Last time on Great River Radio, I played the Tift Merritt version of Tom Waits’ “Train Song” and I’ve been listening to that thing a lot in the last couple of weeks. It is the great lyrics and the wonderful guitar playing of Eric Heywood that keep me coming back. Then it had another effect on me, and that was to ponder why there are so many songs about trains in American music. You could do hours and hours of train songs, even if you just limited yourself to the good ones. But why? Is it the lure of escape? 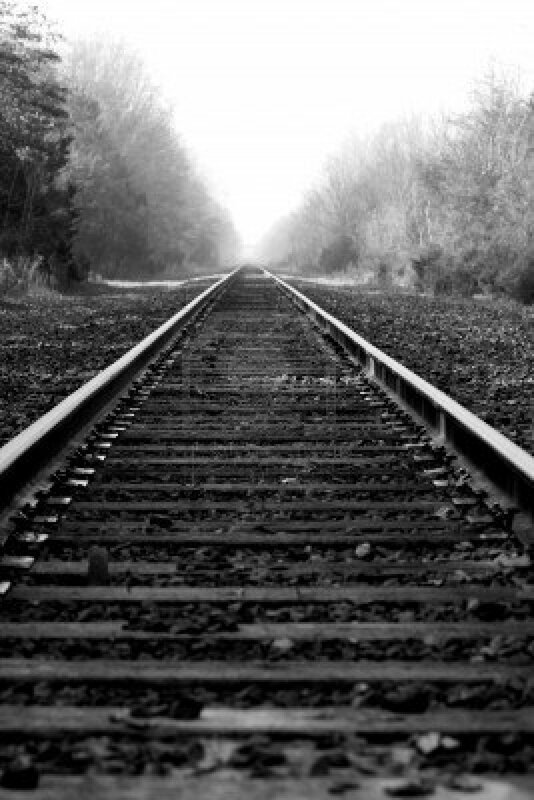 “My daddy told me, looking back/’best friend you’ll have is a railroad track'”… or is it the sound of the whistle and that lonesome sound of steel wheels on a steel track, long after the engine has passed? Is it because they are going to take us to paradise? “This train is bound for glory”? I’m not doing train songs today – there are too many. In some ways, it is too easy a project. But I will be sprinkling some train songs by Tom Waits into the list, including a return of that Tift Merritt cover. It is also Halloween tomorrow and though most of you are probably not going to be dressing up and going out trick or treating, I’ll slip a couple of ghostly songs into the mix. I’ve also got new music from Polica, The 1975, Linda Thompson (with son Teddy) and Goldfrapp (this one is awesome.) You’ve probably heard some of the new Paul McCartney by now, and I’ll have a typically McCartneyesque track from that one. There is new music from The Head and the Heart and something amazing from the 2013 release by Ben Harper and the great Charlie Musselwhite. It’s a nice mix on this gloomy day – listen in live this afternoon or later on the blog.